Getting the perfect office machine isn’t just about getting a powerful machine anymore. It’s about getting something that solves all your office problems. That’s why you shouldn’t settle for anything less than the Xerox 7800 series for your business. You get so much more than just a great multifunction, color, tabloid printer when you choose the 7800 series. You get a machine that will more than pay for itself as it helps you integrate, streamline, and free time for growing your business. The WorkCentre 7800 series comes with the best security features in the industry. 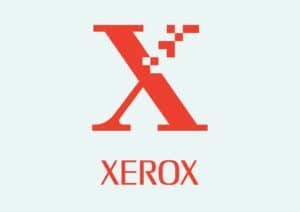 The experts at Xerox put an emphasis on working with security industry experts to include the most advanced features and technologies to protect your information. The WorkCentre 7800 series gives you the power to choose what is right for you. There are a number of different models to choose from to make sure you are getting the right machine for your business and your budget. Features like these do a number to keep you safe from anyone who may want access to your information. The WorkCentre 7800 series is so much more than just a powerful printer. It is your total solution for your office.